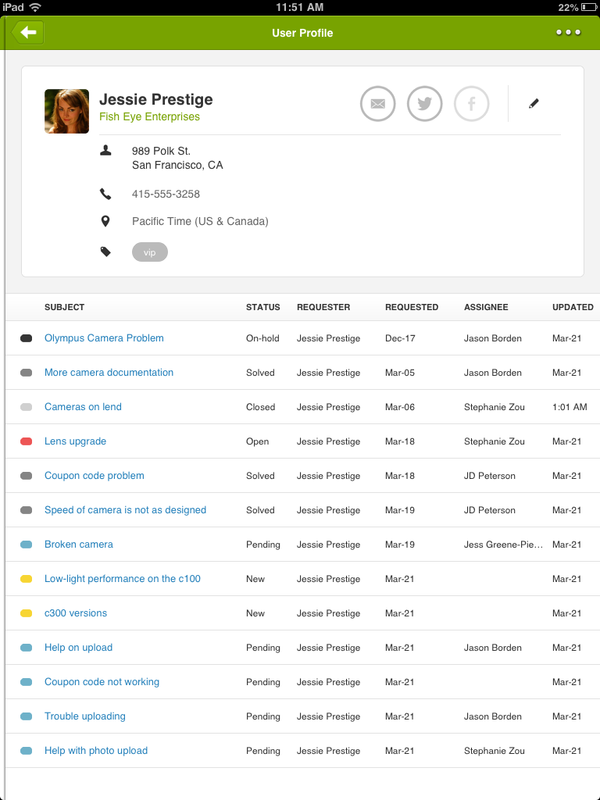 Customer service software provider Zendesk has released an update to its iPad app. With the announcement, its customers can now take advantage of a new reporting dashboard and a customer history feature that Zendesk says will keep companies apprised of their customers and performance anywhere they are while on the road. Zendesk says that out of its 25,000 customers, consisting of more than 300 companies, 80,000 agents are using a Zendesk mobile app actively. Additionally, 60 percent of its accounts have downloaded a mobile app onto at least one device. 39 percent of all accounts have used an iOS app within the past 30 days. New to the iPad app is a reporting dashboard that Zendesk says enables managers to navigate through updated data and metrics using one of three views: the leaderboard, ticket activity, and first response. With the leaderboard, it offers up a quick view of metrics such as customer satisfaction, solved tickets, response time, and productivity of the support team. With ticket activity, the iPad will display details and trends about the volume of new tickets and agents’ performance to them. Lastly, the first response view will give an “interactive dial” to gauge how long it took for the company to respond to a customer’s feedback across multiple time periods. 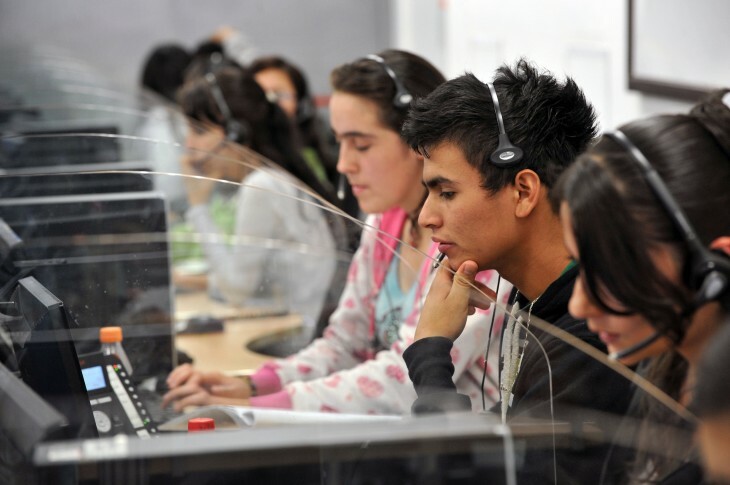 Another key feature of this update centers around the customer service history. Now, agents on the go can look at past service based on the individual or on a more macro level to get a complete picture of the customer’s interaction with the agent’s company, thereby offering up more information to make the service more relevant. Zendesk first released its iOS app back in 2011 and the company said that back then, it was focused heavily on the most common activities support agents had, including those who needed to view, assign, and respond to requests quickly. 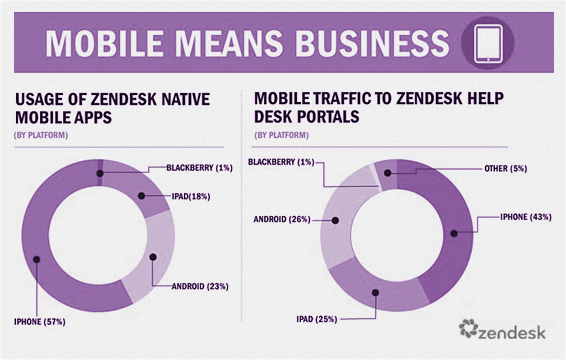 While it has several native apps, Zendesk also has an HTML5 mobile portal, which it released in 2012. The addition of this feature should hopefully help companies better understand their support agent’s performance and improve the response time from when an inquiry is submitted. With companies sending agents out into the field with an iPad, being able to have a complete understanding of the specific customer’s needs before getting to the meeting is helpful.